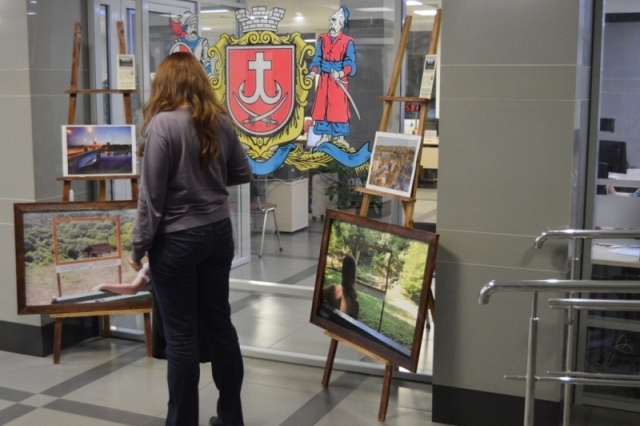 In the premises of the Lenin district council of Vinnytsia is being held the photo-exhibition bearing the name “Touristic Vinnytsia region” organized by the “Intercultural Youth Studio” and the department of youth and tourism of the Vinnytsia city council. 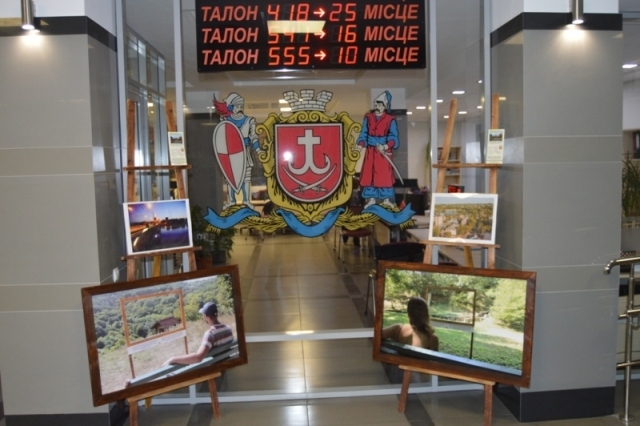 On the presented items the visitors of the “transparent office” may see the beautiful sightseeing pictures of Vinnytsia and its region. 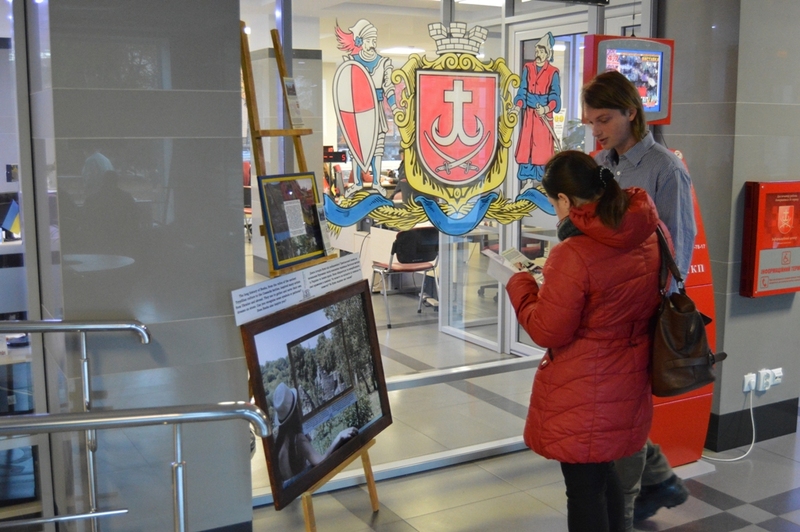 In particular the photos from the “Image Mapping 2015” project held in the Busha village are exhibited. The project sought to enhance the green tourism potential in Busha, Vinnytsia and the region. Busha – one of the bright pages in the Vinnytsia region touristic legacy. The project “Image Mapping” was realized by the “Intercultural Youth Studio” with active participation of the Busha community and support from the department of youth and tourism of the Vinnytsia city council and support from the “Erasmus Plus” programme. 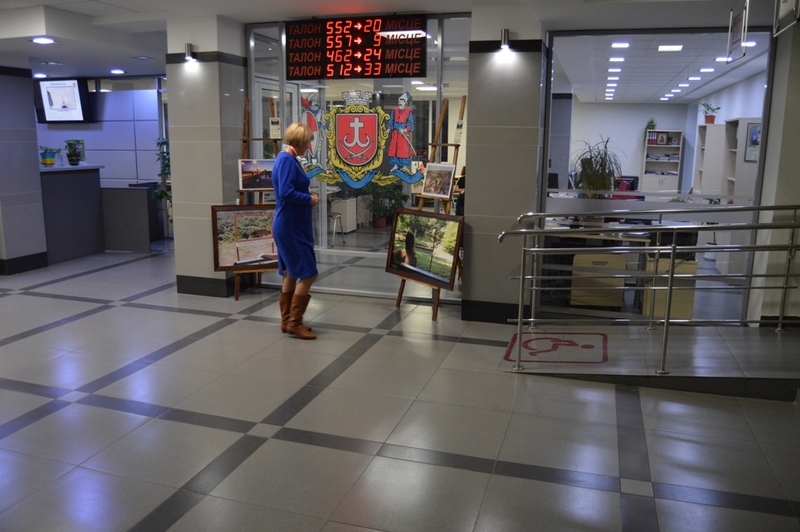 As well the pictures from the Vinnytsia street so much adored by the Vinnytsia locals are exhibited. We invite you to grant a visit to Busha (Yampil district)! 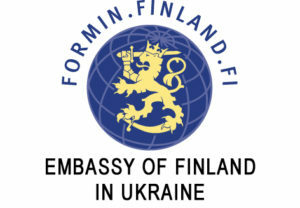 As well our volunteers will be glad to your visit on the photo-exhibition that will be held till the end of this week.